A growing body of evidence indicates that metabolism plays an important role in regulating epigenetic modifications and that this regulation dramatically affects the aging process. Emerging findings also suggest that activation of nutrient sensing pathways through bioenergetic challenges, induced by calorie or carbohydrate restriction, intermittent fasting, and exercise, can shift metabolism from glucose to fatty acid-derived ketones, and that activation of this metabolic switch has profound effects on metabolic health and potentially lifespan. 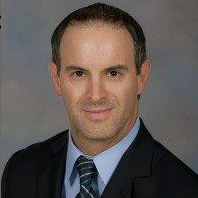 By shifting metabolism from lipid/cholesterol synthesis and fat storage to mobilization of fat through fatty acid oxidation and fatty acid-derived ketones, such interventions can induce a coordinated activation of signaling pathways that optimize physiological function, enhance performance, and slow aging and disease processes. Among the prominent intracellular responses of cells to such bioenergetic challenges are up-regulation of antioxidant defenses, autophagy/mitophagy and DNA repair, which appear to be linked to stem cell aging by associating metabolism to epigenetic changes. The focus of this special issue is on the important role that bioenergetic challenges can have in affecting cellular metabolism and epigenetic regulation of aging processes. A better understanding of such fundamental hormesis based adaptive response mechanisms should result in the development of intervention strategies that can enhance metabolic health and promote healthy aging across the lifespan. Manuscripts should be submitted online through Hapres Online Submission System. Please visit Guide for Authors before submitting a manuscript. Authors are encouraged to submit a paper as soon as it is ready and don’t need to wait until the deadline. Submissions will be sent to peer-review in order of arrival. 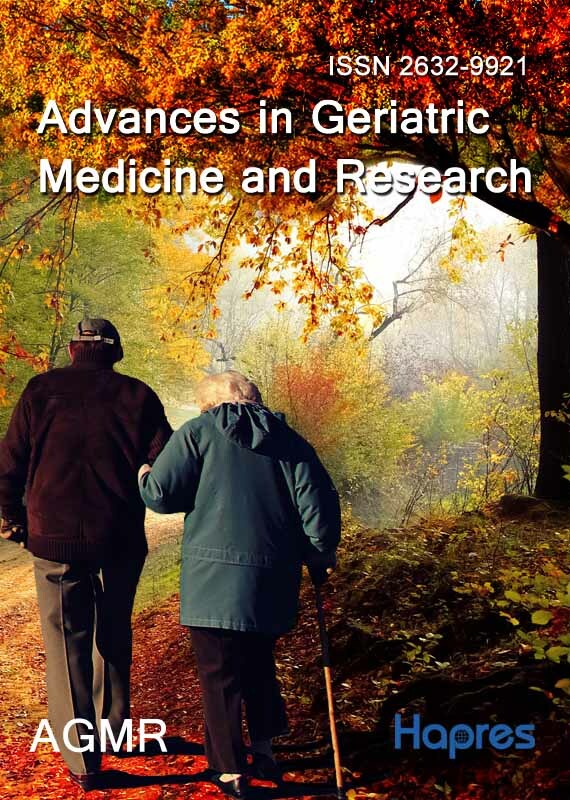 Accepted papers will be published continuously in Advances in Geriatric Medicine and Research and then gathered together on the special issue webpage. We welcome Research articles, Review papers and Short Communications. For planned papers, a title and short abstract (about 100 words) can be sent to the Editorial Office for announcement on this website.